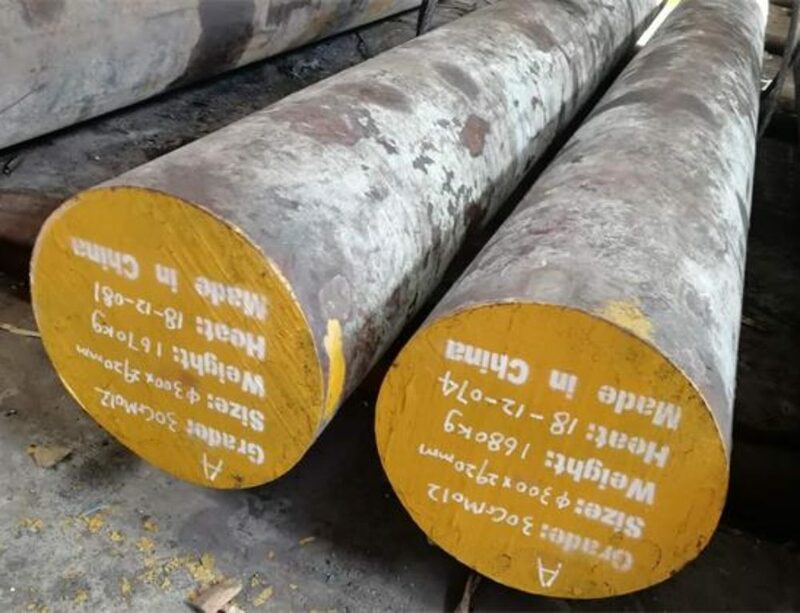 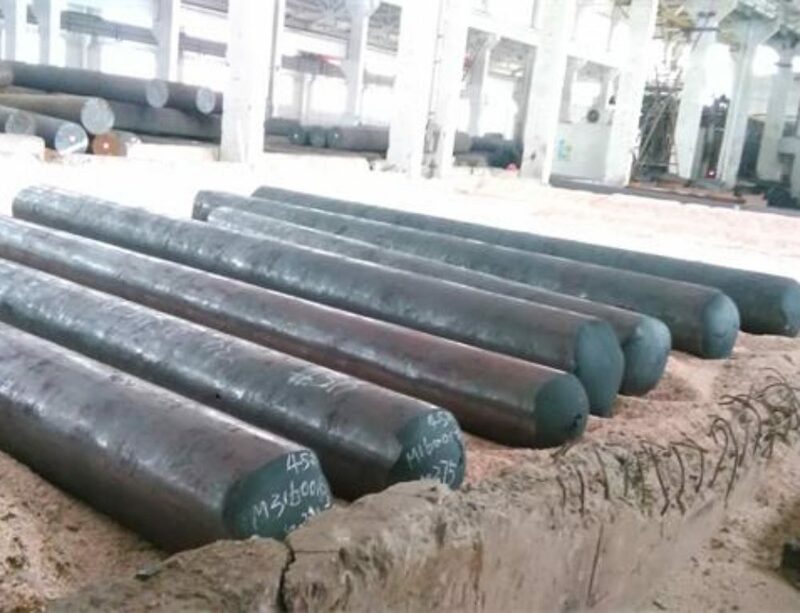 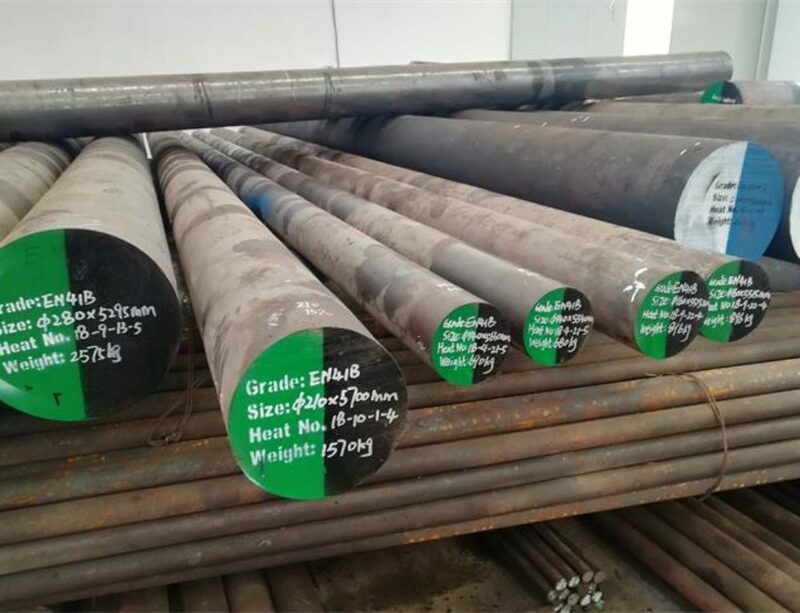 17NiCrMo6-4 is a low carbon case hardening steel which has at least 0.8Cr%,1.2%Ni and 0.15%Mo as strengthening elements as per EN10084 standard.It is used for parts with a required core tensile strength of 1000 – 1300 N/mm² ,great surface hardness and also good wearing resistance.17NiCrMo6-4 is generally supplied in annealed condition with Max hardness 229HB. 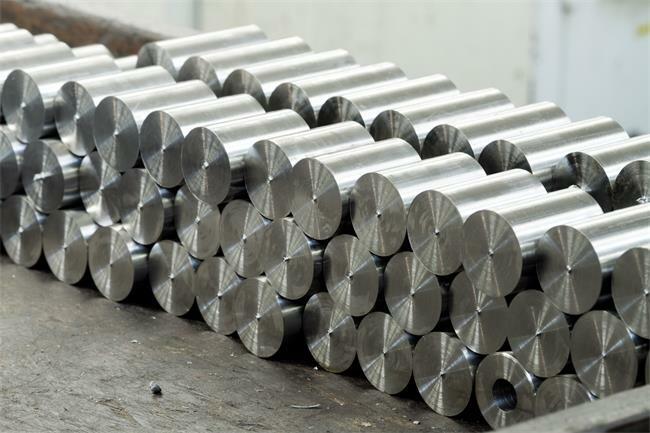 17NiCrMo6-4 forging temperature:950 – 1200°C,cooled as slowly as possible in the furnace or in sand after forged. 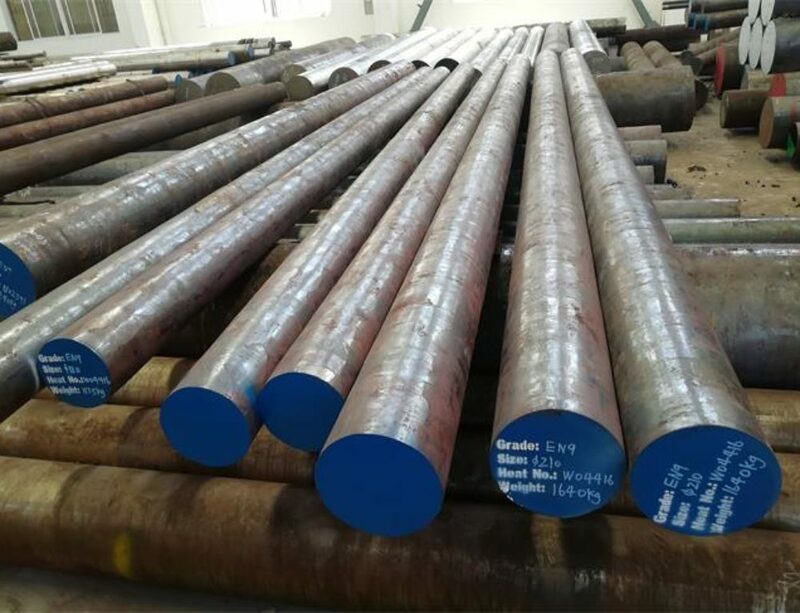 17NiCrMo6-4 is widely used in automotive, chemical / petrochemical, earthmoving / agriculture industry,typical application:boxes, piston bolts, spindles, camshafts, gears, shafts and other mechanical controlling parts,especially in wheels and stopcock.